As far as this recipe goes, I've only made a few simple changes that suit my circumstances and preferences since I first started making it years ago. And I always double the recipe and have two pans. 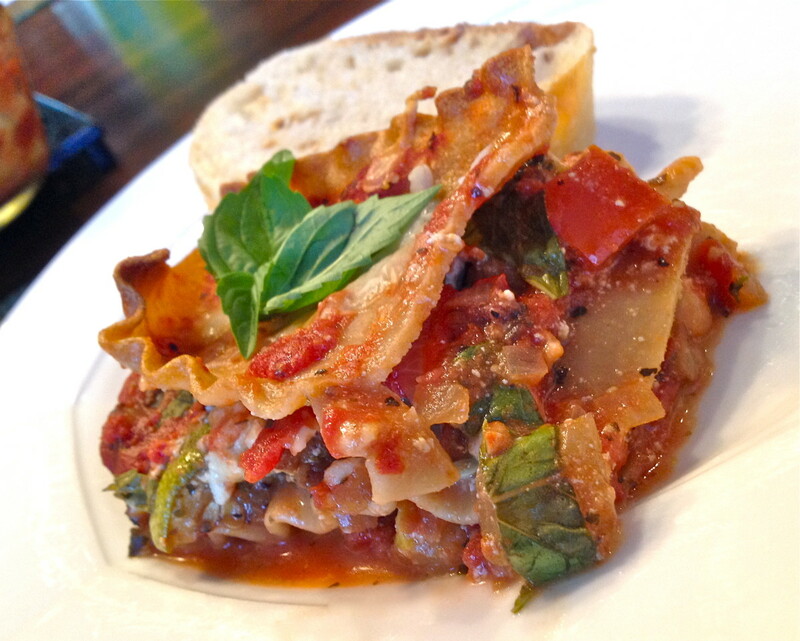 One by one as my children have moved out or gotten married, they have requested this recipe. Brown meat slowly. Spoon off excess fat. Add next five ingredients and 1 cup water. Simmer, covered, 15 minutes. Stir often. Cook noodles in boiling salted water till tender. Drain and rinse. Beat eggs and add the remaining ingredients, except mozzarella. (I have this going while I'm making the sauce). Layer half the noodles in a 13 x 9 x 2 inch baking dish. 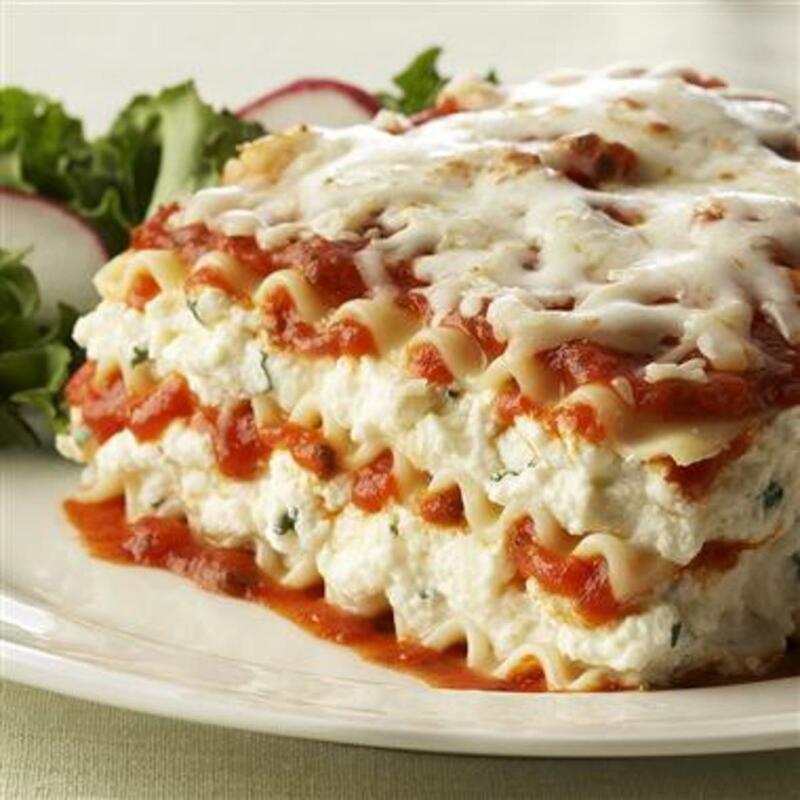 Spread with half the Ricotta filling, add half the mozzarella cheese, and half the meat sauce. Repeat. Cover with foil and bake at 375 for about 30 - 45 minutes. Remove foil for the last 10 minutes. I usually save some of the grated mozzarella and melt that on top during that last 10 minutes until it gets nice and bubbly. 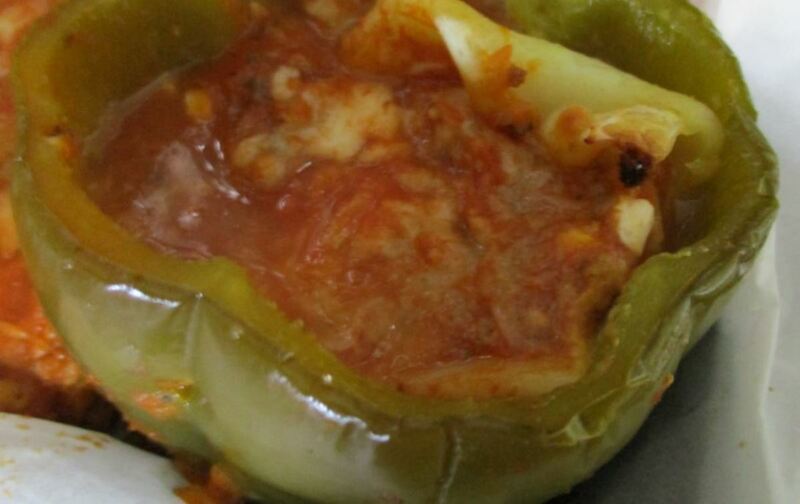 You can also assemble early and refrigerate. If you do this, bake it for one hour. 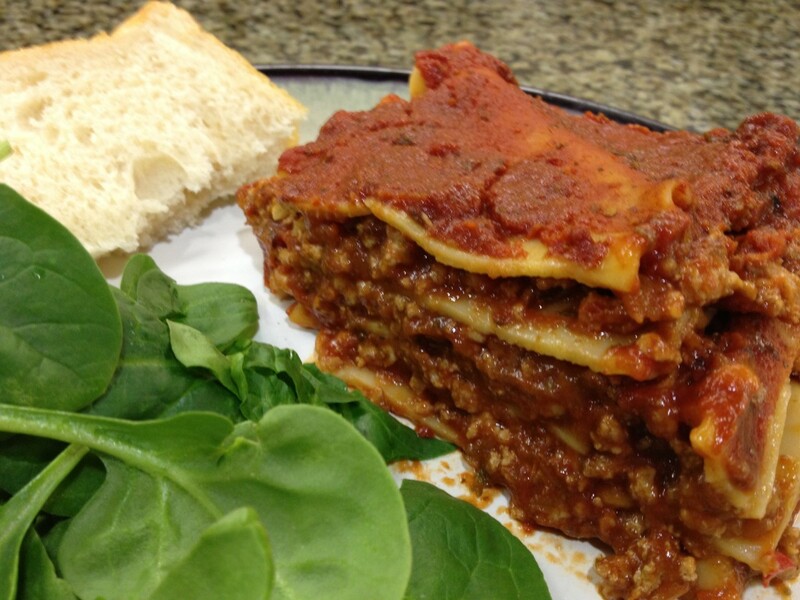 When it comes to my family's favorite recipes, this one rates among the best! I've been making this dish for nearly 30 years. I originally found this recipe in my old, now vintage, Better Homes and Gardens Cookbook. Like many of you who married back in the 70's, this was a common wedding present for new brides. 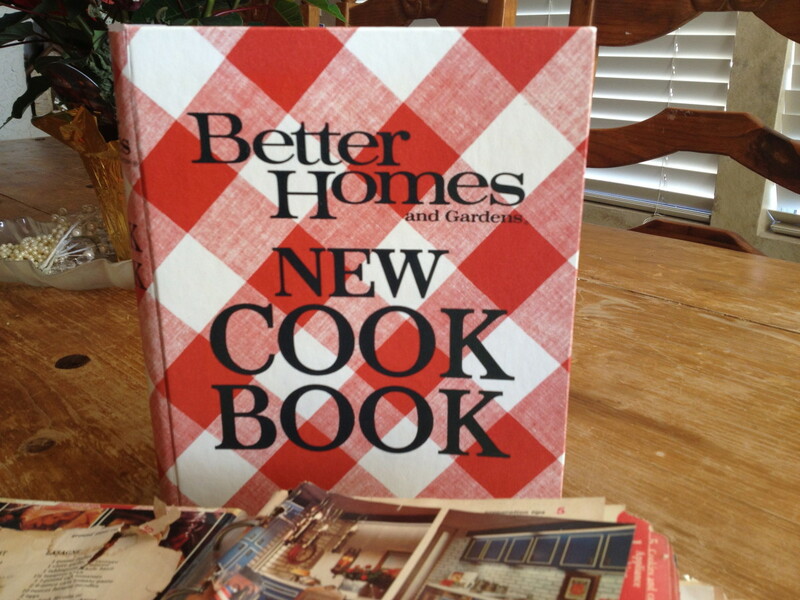 Now that red and white, checkered cookbook is nearly considered scripture in my house! 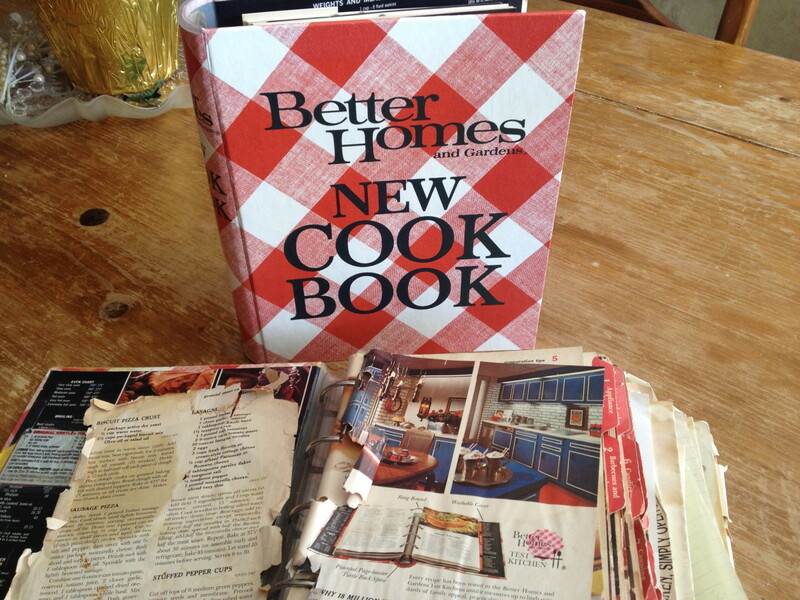 There are quite a few of our family favorite recipes recorded in that book! 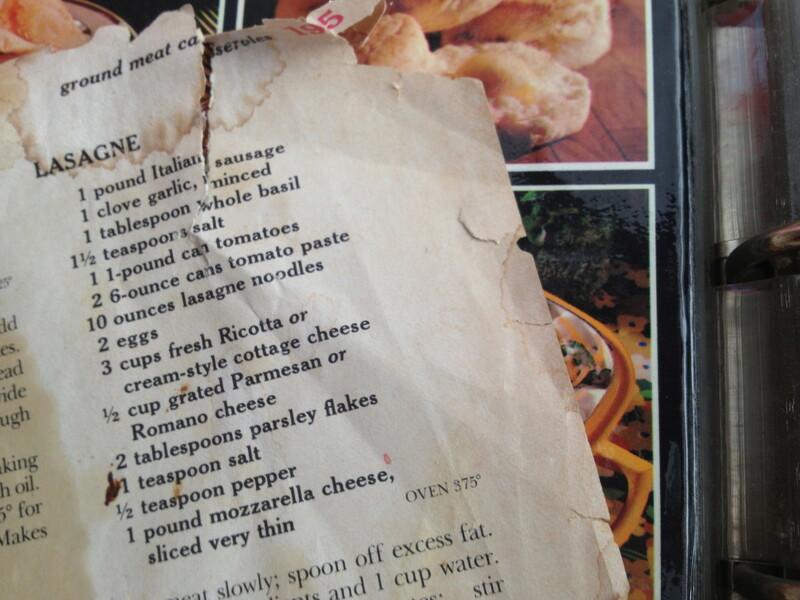 Just the other day when one of my daughters was home visiting, I pulled out it out to get another of my family's favorite recipes. As I lifted it off the shelf, I raised it up into the air and let out an audible sound of awe and wonder! We both laughed because we get how sacred that book is to our family. It's been through a lot! In fact, one year when I was using it around the holidays, it accidentally fell into my sink of dishwater! Yikes! I lovingly dried it out to prevent as much mold as I could from growing. I was fairly successful, but it still to this day looks like someone dropped it in water and salvaged it. Since then, I went on eBay to replace it with a new one. I still use it though. I only bought a new one because I had lost the page to our favorite cranberry orange bread recipe and it was imperative that I have it! 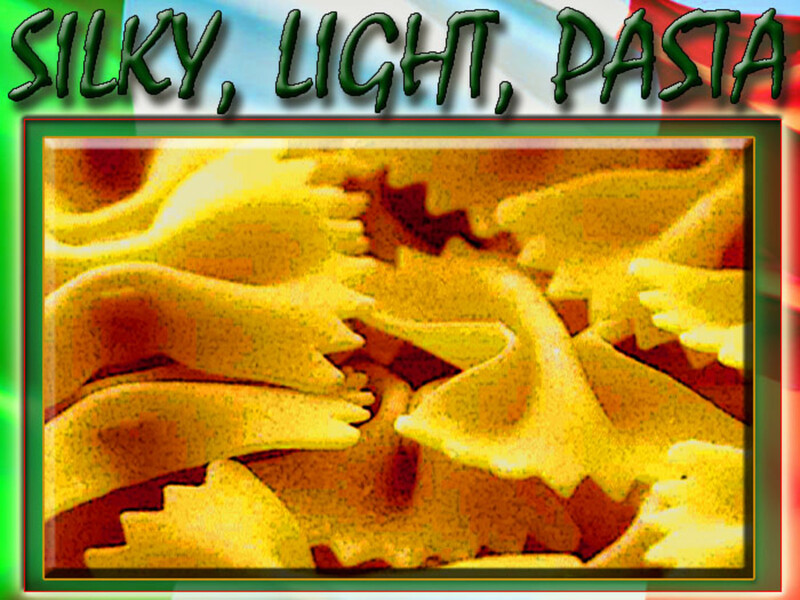 Christmas would not be Christmas without our favorite recipes! So now, I have a backup! And I suppose that's why I've slowly been posting some of these recipes online. Storage. 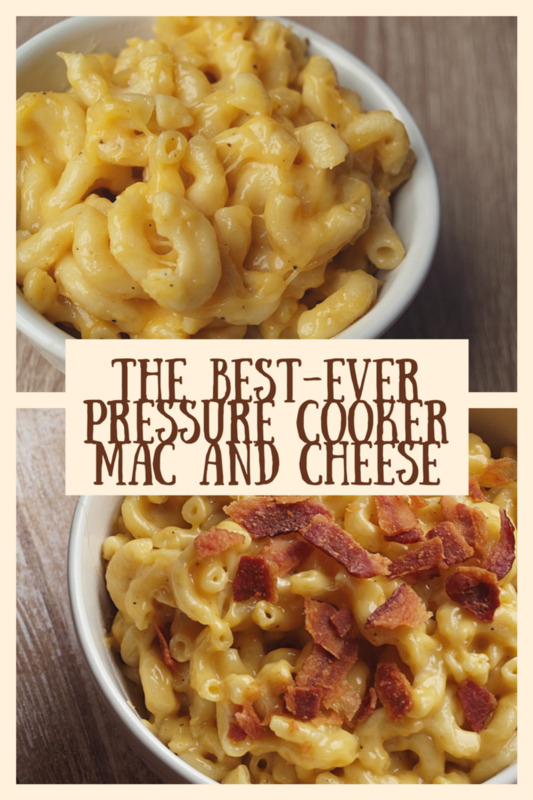 I hope this becomes a family favorite for the people you love to cook for, as it has for mine. Can I make this lasagna a couple days ahead? You definitely can. You can assemble the recipe up to three days ahead, and then bake it the day you want to serve it. Or, you can freeze it a few weeks ahead, and just thaw it out and bake when ready to use. I’m not a big fan of chunky tomatoes. Can I just omit or should I add something in its place? You could omit the tomatoes, but you might lose a lot of the flavor when doing so. Consider using stewed or crushed tomatoes as a replacement. Is the recipe in this article doubled or for one recipe? This recipe is for one 13x9 pan. 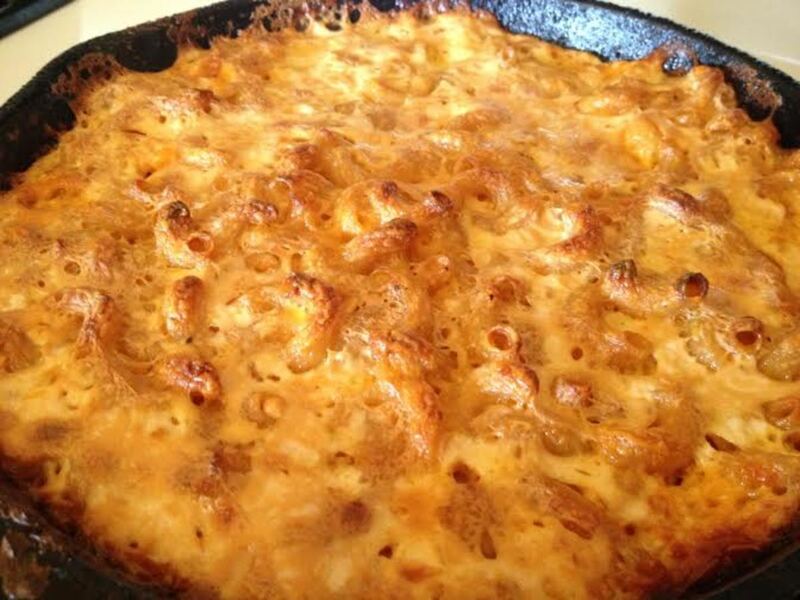 If you'd like to share one of your family favorite recipes, feel free to share a link! 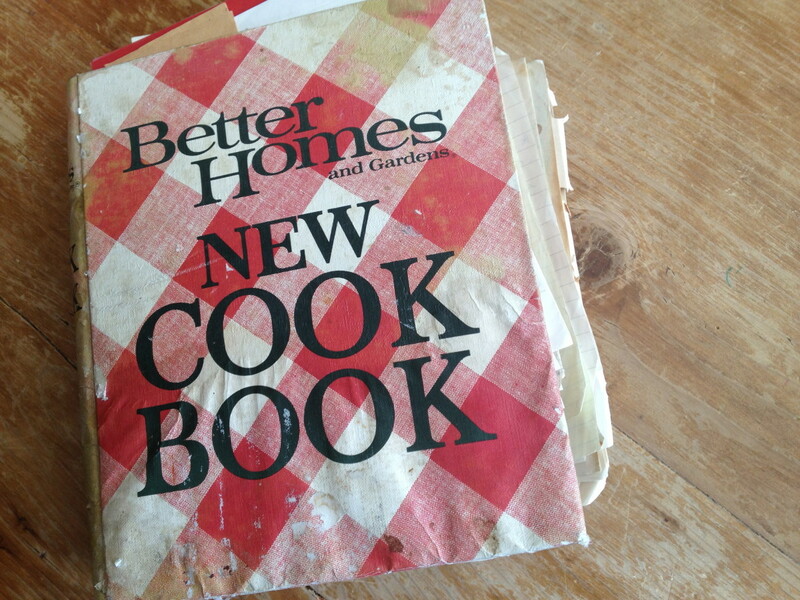 You have the same old cookbook I have. Mine from the 60's. I use it often. I very likely made this recipe. 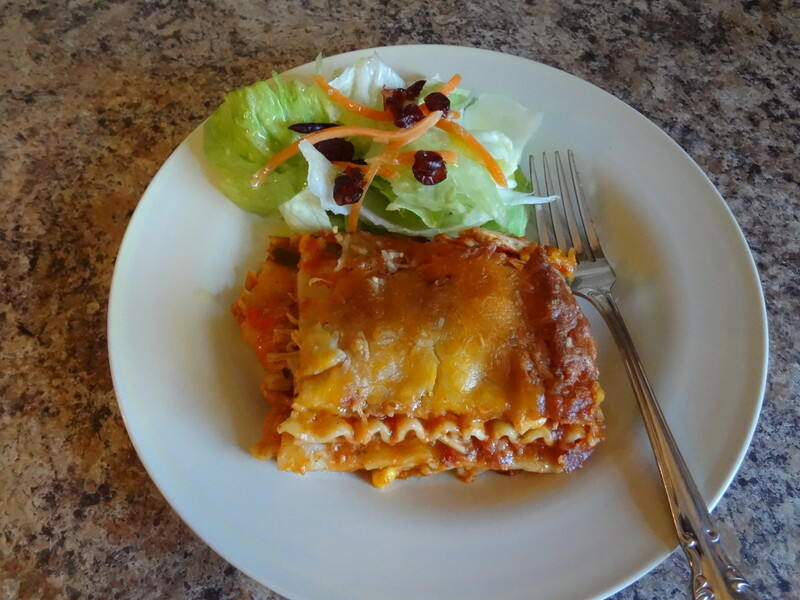 Lasagne is not my favorite so we don't have it often and most of the time I make the one on the side of the box. 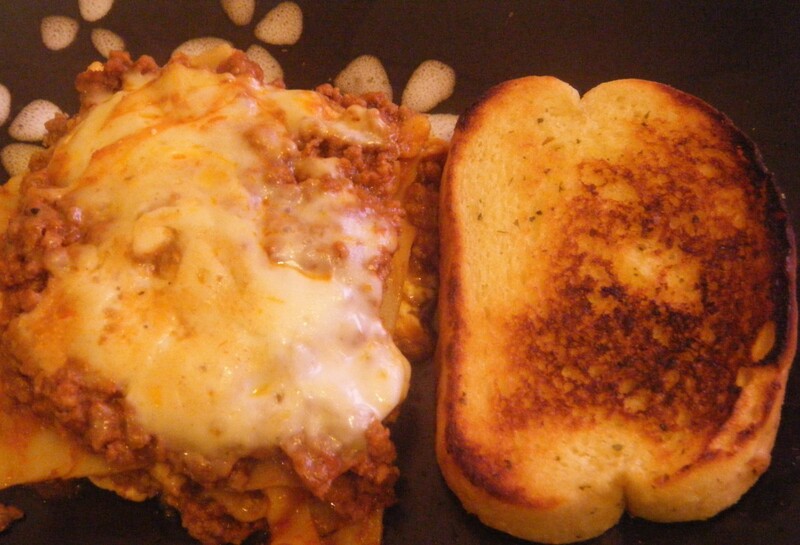 I also love lasagna and your recipy looks simple and tasty. Me too! And you're welcome! I love Lasagna! Yum... Thanks for sharing.